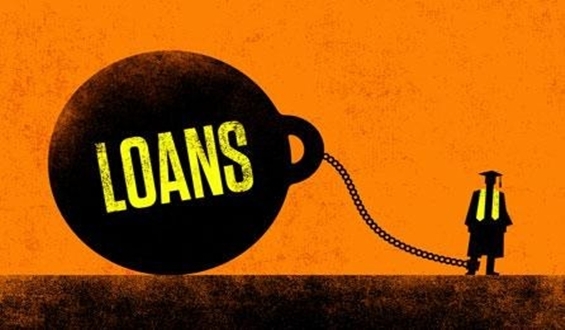 The UK government has introduced student loans since 2012. Under this scheme students are entitled to borrow up to a maximum of £9250 in tuition fee and £9963 in maintenance. The figures are adjusted on a yearly basis, above figures are what is currently being paid. 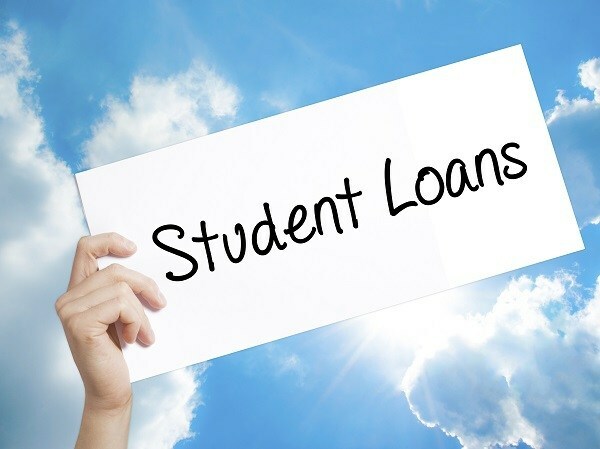 How much a student can borrow depends on factors such full time/ part time course, household income, course intensity, location and most importantly the course start date. Please refer to the fee table below to get an idea of what is the maximum student loan you can obtain. For part time students course intensity must be 25% or above compared to a fulltime course. Universities can help calculating the course intensity. The process is all online but if you cannot apply online, a paper form is also available to download from www.gov.uk. The student wanting to apply for student finance will have to create a student finance account on the said website, complete the online application form and declare his/her household income. The details provided in terms of household income will be cross checked with the student’s parents, partners, husbands or wives. In addition to this you are also required to provide proof of identity documents. The acceptable documents are UK passport and UK birth certificate. The household income is your taxable income (after personal allowance) plus the income of your parents if you are under 25 years old and live them. However, if you are over 25 years old and live with your partner, husband or wife then their income counts as household income for student finance loan purposes. The University sets the fee and student apply for a loan following the process discussed above. 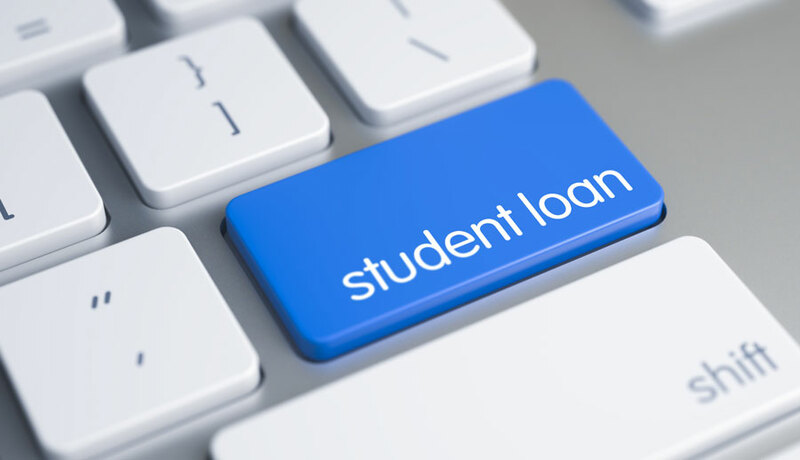 The fee part of the loan is paid directly to the university and the maintenance part is paid into student’s bank account usually two weeks after the term starts. You pay back both fee and maintenance loan. WHEN IS ONE REQUIRED TO PAY STUDENT LOAN BACK? The students do not have to pay back any money during the education however once the university course has finished and the student in question has started earning more than a certain amount per year. It basically means, the more you earn the more you pay. If you start your course before 1st September 2012 you start repaying your loan once you start earning more than £18330. However, if you started your course on or after 1st September 2012 you start repaying when you earn more than £25000. You pay back 9% of your income over the amount of £18330 or £25000 which ever is applicable.